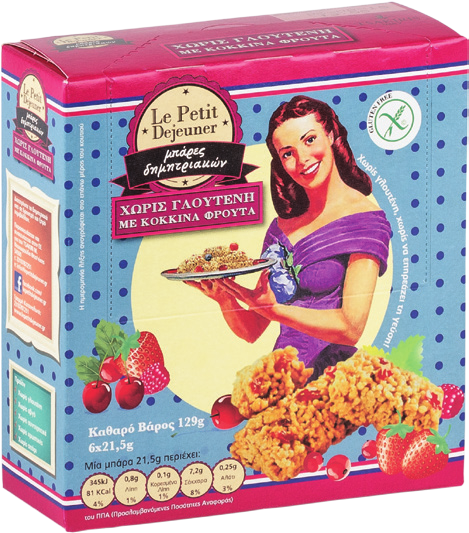 Crunchy rice and corn flakes combined with red fruits. Extremely tasty, low-calorie snack. 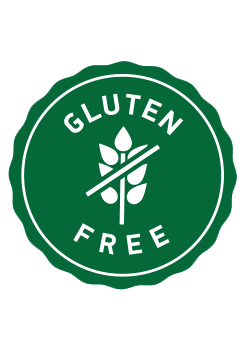 Gluten free products are certified by aCert and they are suitable for people who suffer from coeliac disease.